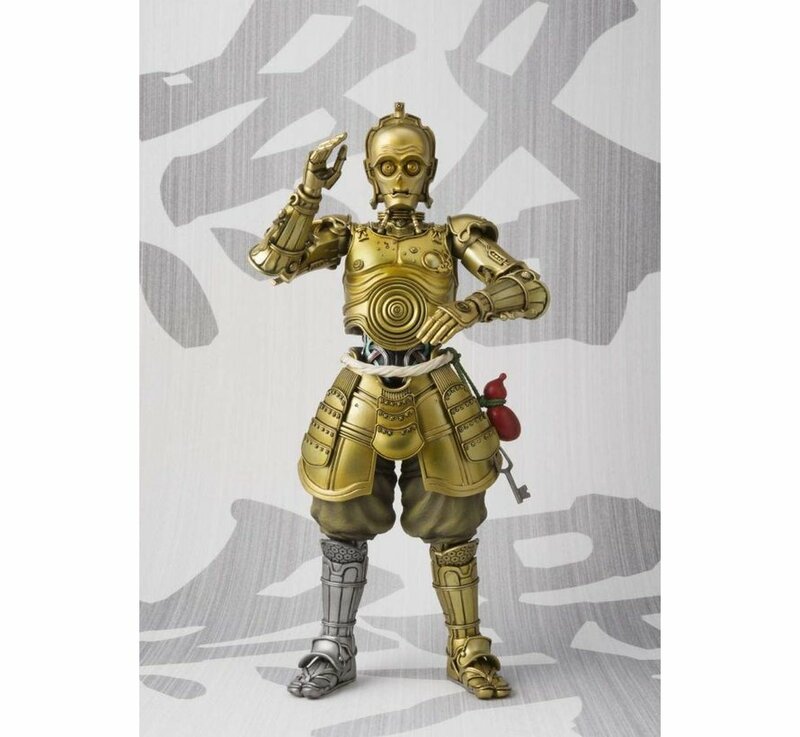 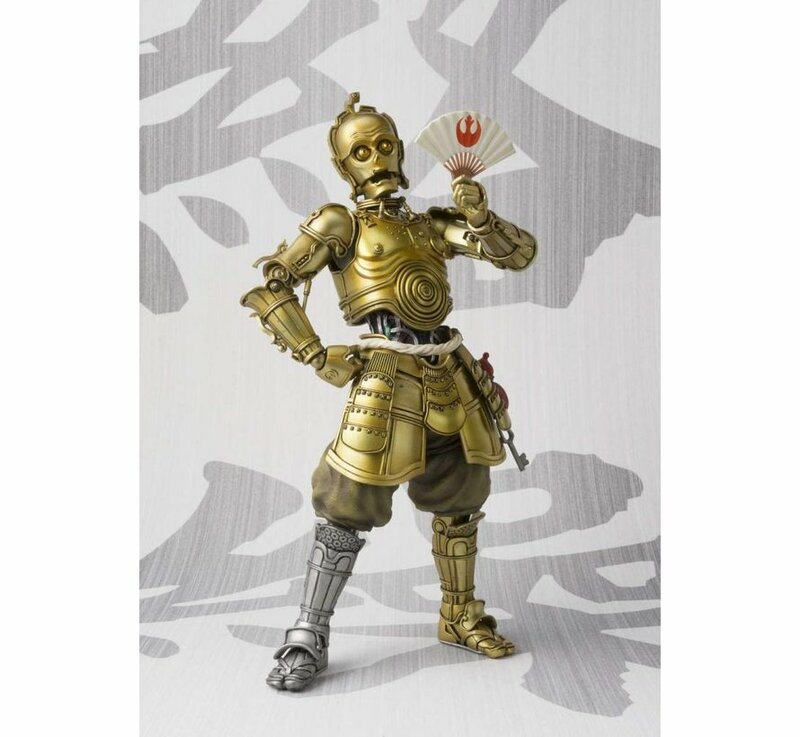 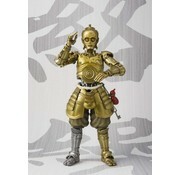 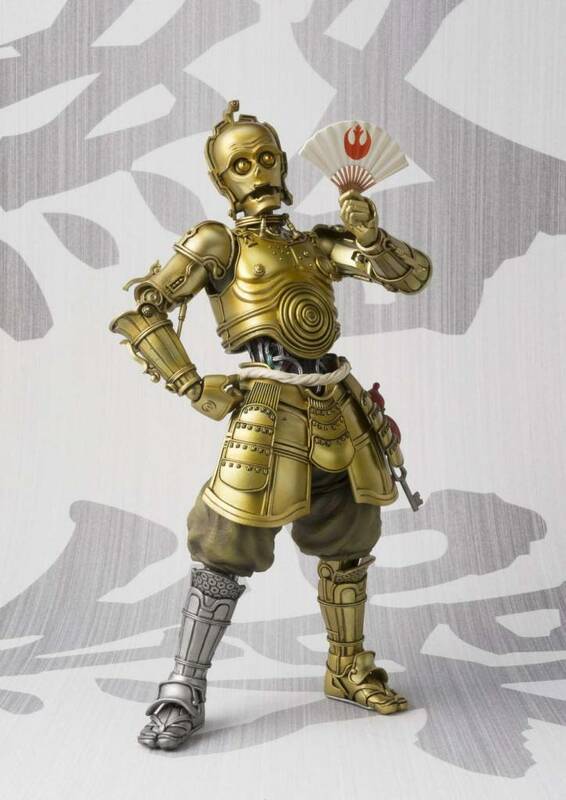 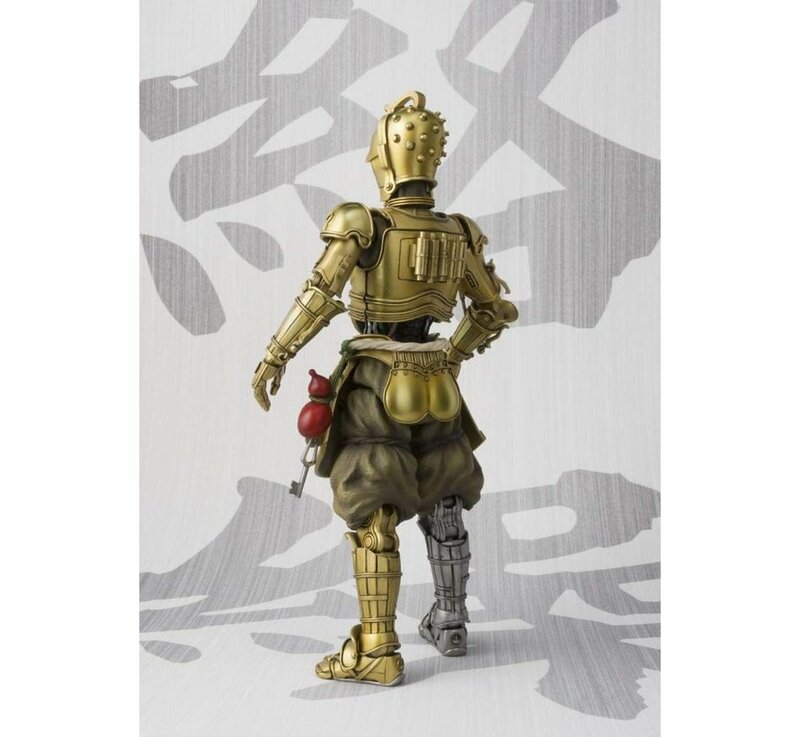 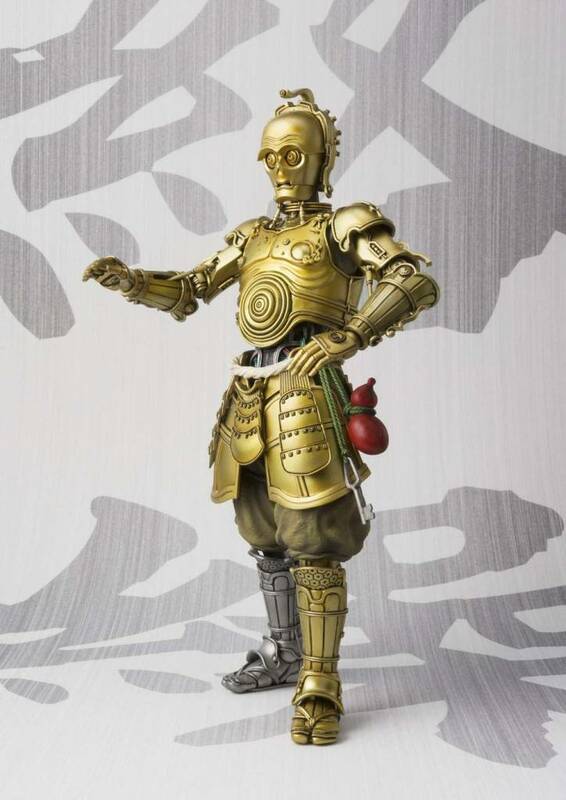 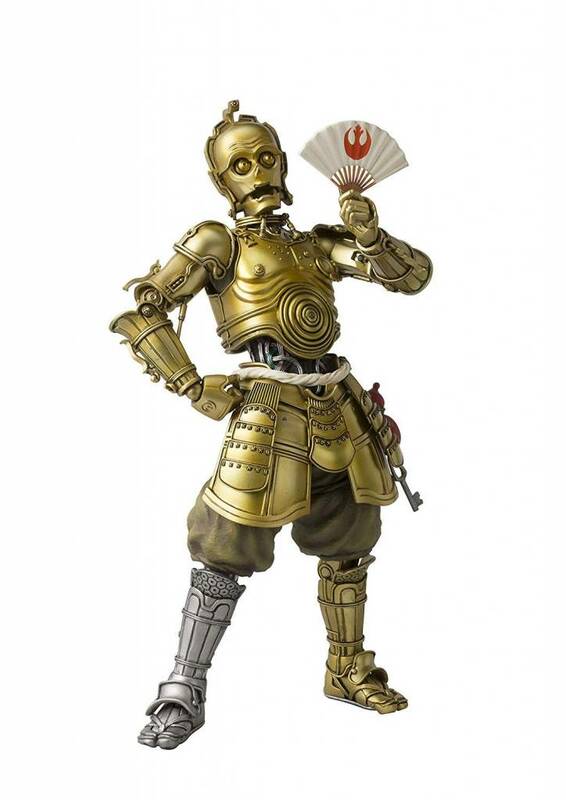 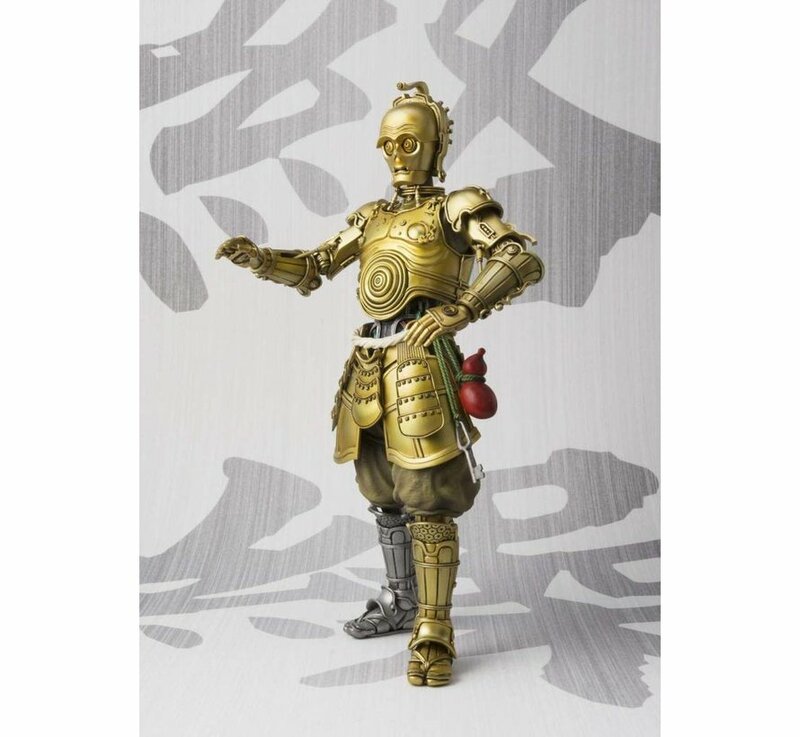 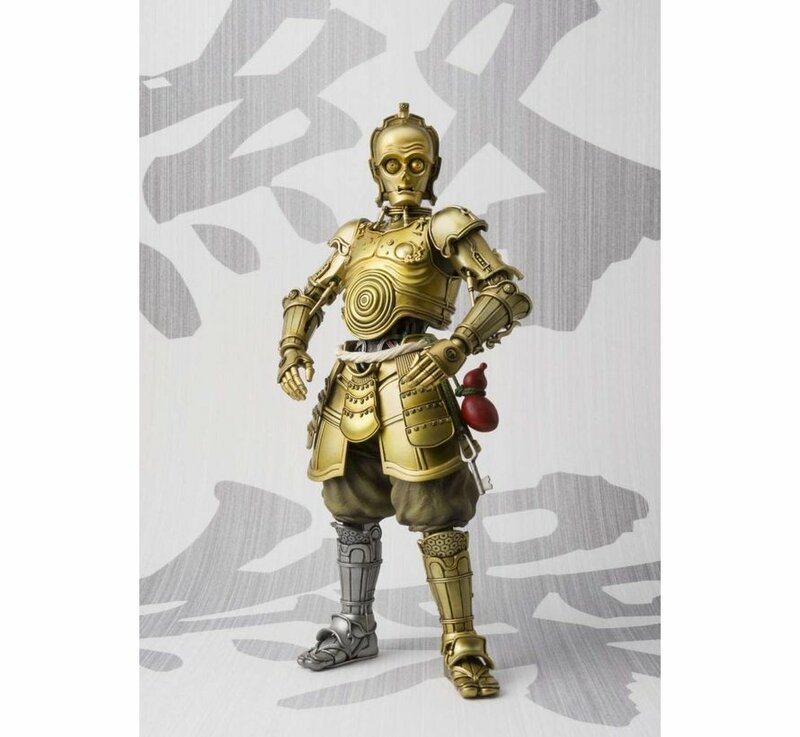 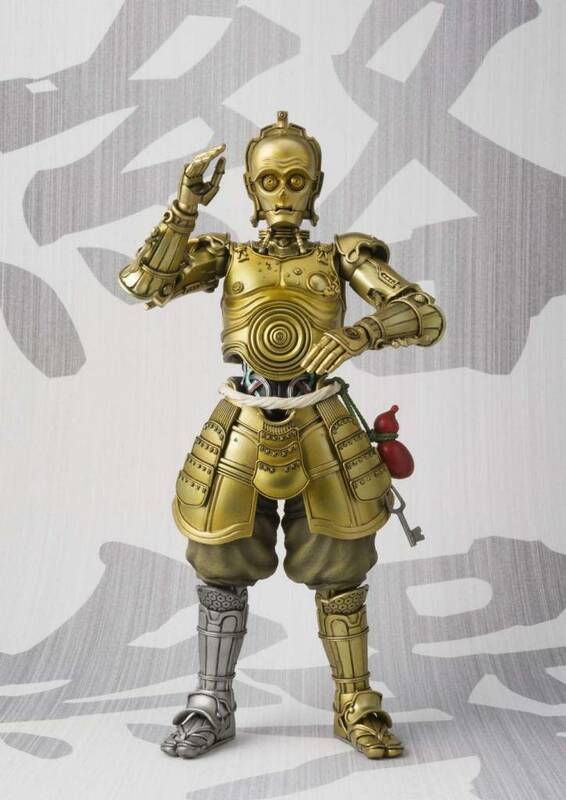 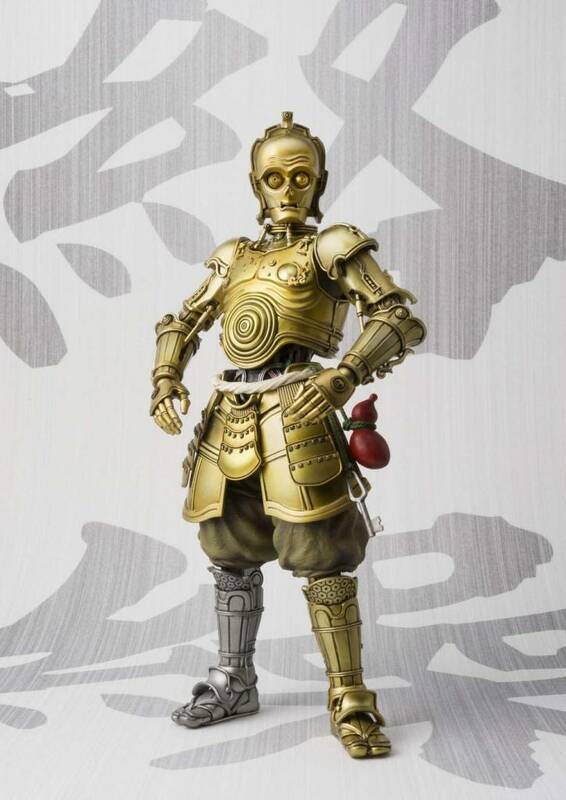 Sculpted by the legendary Takayuki Takeya, this totally original take on the classic Star Wars droid re-envisions C-3P0 as a clockwork-driven translation automaton. 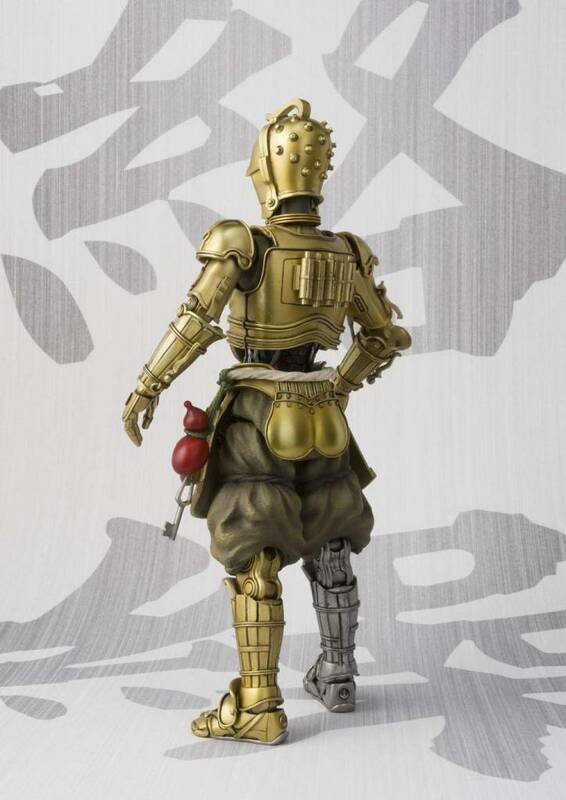 Eyes and mouth are movable. 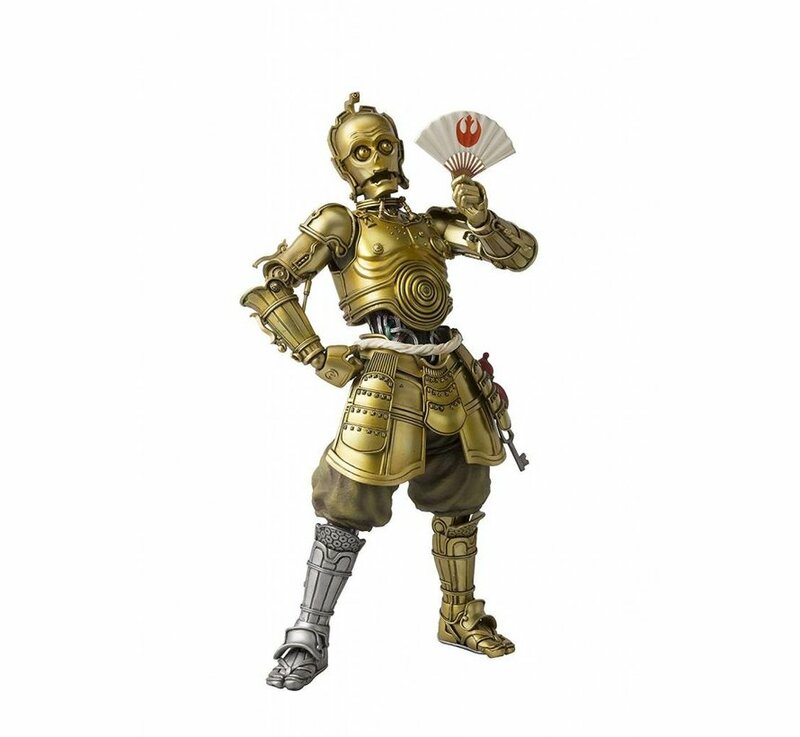 The set includes two pairs of optional hands and a fan.